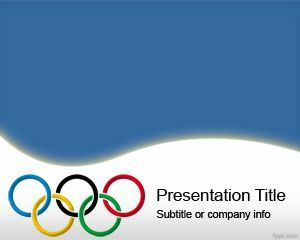 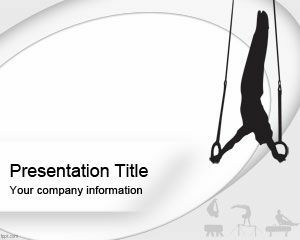 Olympic Rings PowerPoint Template is a free PPT template designed for Olympic Games. 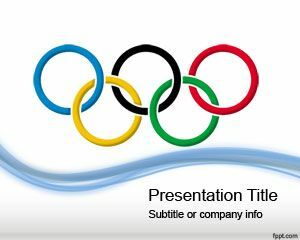 You can download this free Olympic Rings PPT template for London Olympic 2012 as well as any other Olympics timeline PPT template. 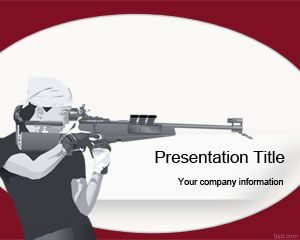 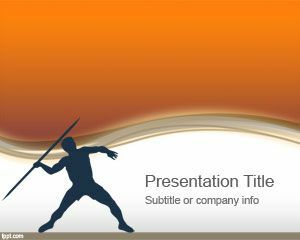 This free PPT template for Olympics can also be used for presentations on sports and health activities. 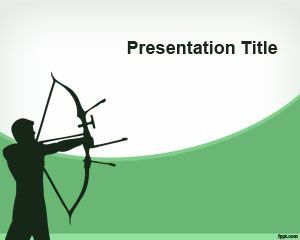 Free Olympic Rings PowerPoint Template is compatible with Microsoft Power Point 2007 and 2010 so you can download the free .ppt presentation template to make awesome sports PPT presentations. 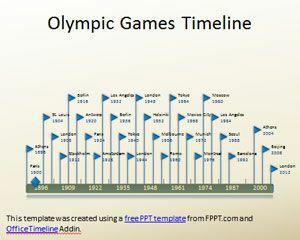 You can use this Olympics PPT template to make Olympic Games timeline or presentations on Olympic ring meaning with colors.